Yesterday we brought you some stunning spaceship concept art from the space movie After Earth, by artist Colie Wertz. Now here's another batch, covering the spaceships and cities in the film, from artist Emmanuel Shiu. Exclusively at io9! 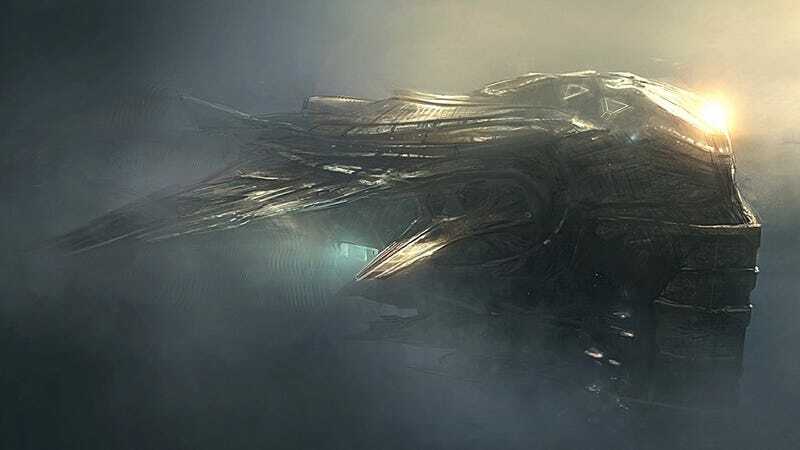 Shiu worked on environments and spaceships for this movie, and you can see for yourself that the world-building in After Earth included some really neat design ideas. Love the way some of these spaceships look like they're alive.